Women in the Scriptures: Study Guide for Women in the Book of Mormon! Study Guide for Women in the Book of Mormon! I'm very excited to introduce my latest project... a study guide for the women in The Book of Mormon! Which is now available on Amazon or as a download. There are only six named women in The Book of Mormon, three that are unique to The Book of Mormon (Sariah, Abish and Isabel) and three Bible women (Eve, Sarah, Mary). Yet if you take the time to look for them there are dozens of un-named women whose stories are told in The Book of Mormon, many of them in detail. This study guide is designed to help you learn to "see" the women in The Book or Mormon and undertake a personal study of their lives. It contains scripture references and journaling pages for all 53 women, or groups of women, included in The Book of Mormon. In addition there are questions, prompts, and study aids for each woman's story that will help you go more in-depth and make your study meaningful. 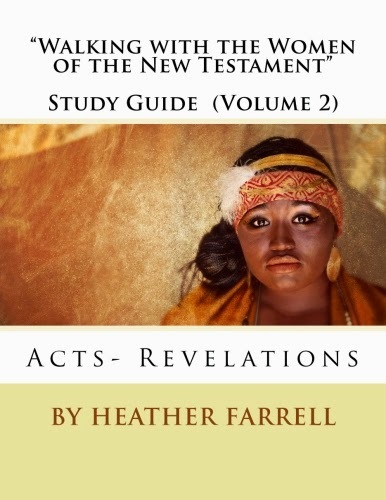 This study guide is similar to the ones I made for the women of the New Testament (which you can order here and here). Each of the women, or groups of women, has several pages to help you study her (or their) story in-depth. There are also character sketch, compare and contrast pages, and other types of study pages you can use to study each woman (which you can see in the "look inside" feature on Amazon). 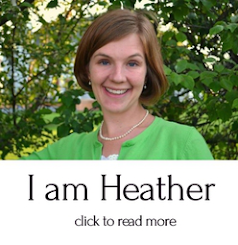 Even though there aren't many outside resources available to study The Book of Mormon it is amazing how much you can learn by taking the time to slow down and ponder on the history, the context and the meaning of each woman's story. This study guide is designed to help you slow down, ponder, apply, and read The Book of Mormon with new eyes. Here are the pages for Sariah, the first woman mentioned in The Book of Mormon. Many of these women's stories may be new to you, or you'll realize that you never noticed them before. For example, how well do you know the stories of Corianton's two wives, the story of Morianton's Maid Servant, or the story of Queen Lamoni's Mother? 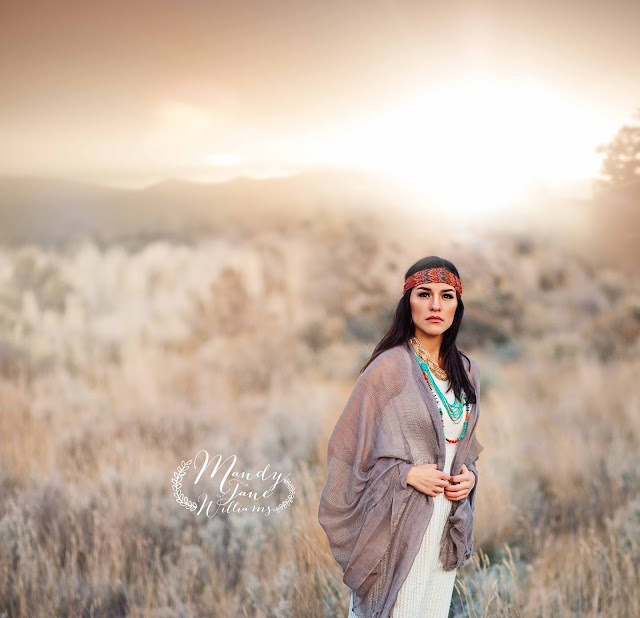 What about the women of Bountiful, the Lamanite queen who married Amalakiah, or the women kidnapped by the Gadianton Robbers? They all have amazing stories and I am excited for you to discover them and study them. Not to mention enjoy the incredible photograph of Abish taken by Mandy Jane Williams specifically for this study guide! It just might be my favorite picture she has done yet. The study guide is available on Amazon for $15.99 or as a download for $4.99 and it would make a great Christmas gift! 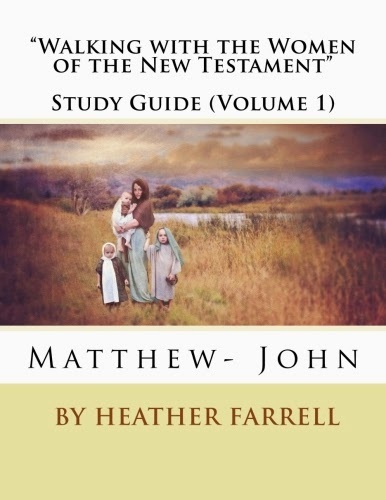 In fact, I've been thinking that this would be a great for young women because The Book of Mormon is much easier to read and study then other books of scripture and this study guide is a great introduction into how to do a meaningful and in-depth scripture study. Though I'm sure that young (and old) men would enjoy it too... or at least I hope there are some who would! 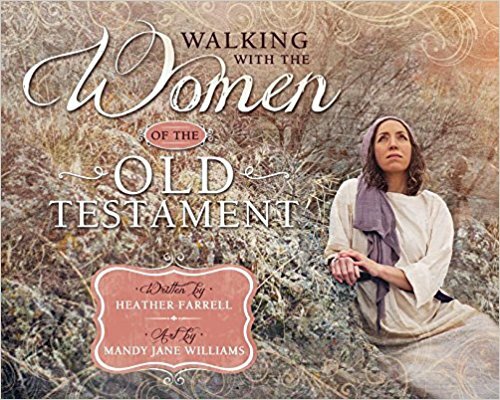 And if you are teaching (or attending) gospel doctrine next year you probably need to get a copy so that you are able to include these women's stories in your lessons and comments. Too often we skip over some really wonderful stories, just because we aren't use to talking about the women in The Book of Mormon. I can't wait to hear what you think! I'm downloading this now for my 9-11 year old girls in Primary. 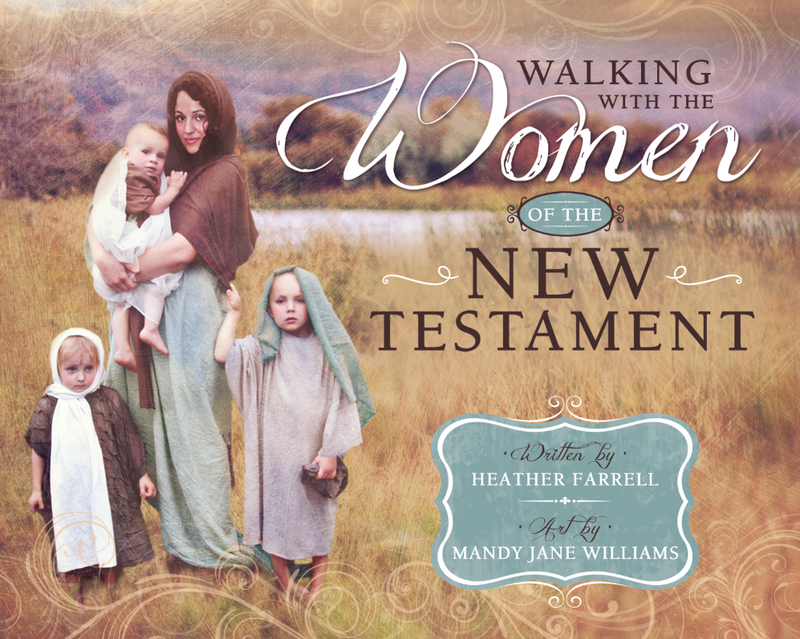 They loved using the Women in the NT study guide last year, so I'm glad I found this for them! Thank you for this wonderful project. I LOVE the picture of Abish! 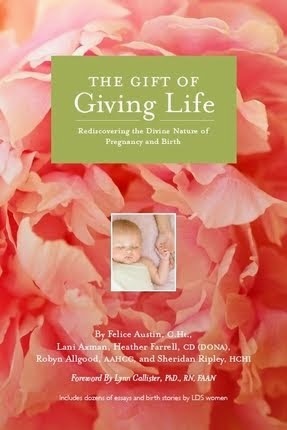 I used it in my Young Women's lesson this week and all the girls really loved it. I think it helped them connect to Abish a little more. Thank you for sharing!!! I wish we had more pictures like this portraying women in the scriptures. And I can't wait to dive into this book... 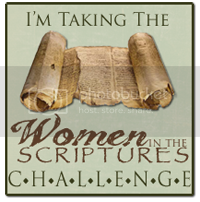 Thank you for helping people learn more about the wonderful women in the scriptures!